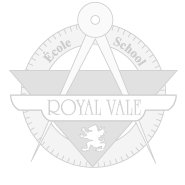 Royal Vale is a Kindergarten to Grade 11 school with over 25 years of experience. Our caring and experienced teaching staff reinforce our high academic standards. As a 240 status school, we accept students from all areas in and around Montreal. Students that do not live in the EMSB territory may become eligible with an inter-board agreement. Royal Vale is not just for math and science, young athletes can benefit from our unique Elite Hockey Program. Beginning in September 2016, we will also offer a diverse range of music, drama and sports concentration programs at the high school level. We offer an excellent elementary French Immersion program and a choice of two French programs at the high school level Francais Flex at 30% French instruction and Francais Immersion at 70% French instruction. Extensive extra-curricular programs offer a variety of academic, athletic, cultural and artistic opportunities for high school students. At Royal Vale, we encourage high parental involvement. Our parent-driven Home and School Association actively works with school faculty and administration to provide outstanding compulsory, and after-school enrichment programming. Our great facilites and wonderful school community is a place that is like a second home to our students where they can feel comfortable in a safe and open learning environment. As a parent, one very important decision is selecting the best educational establishment for your child. 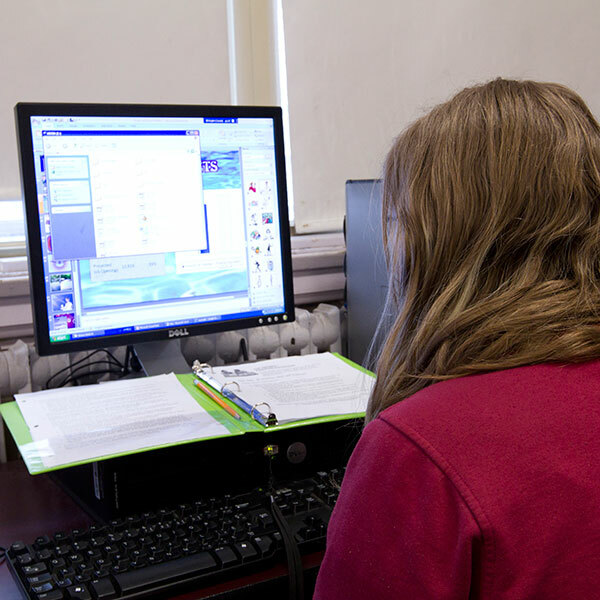 Our faculty and staff are dedicated to making each child's academic experience supportive, enriching and fulfulling.